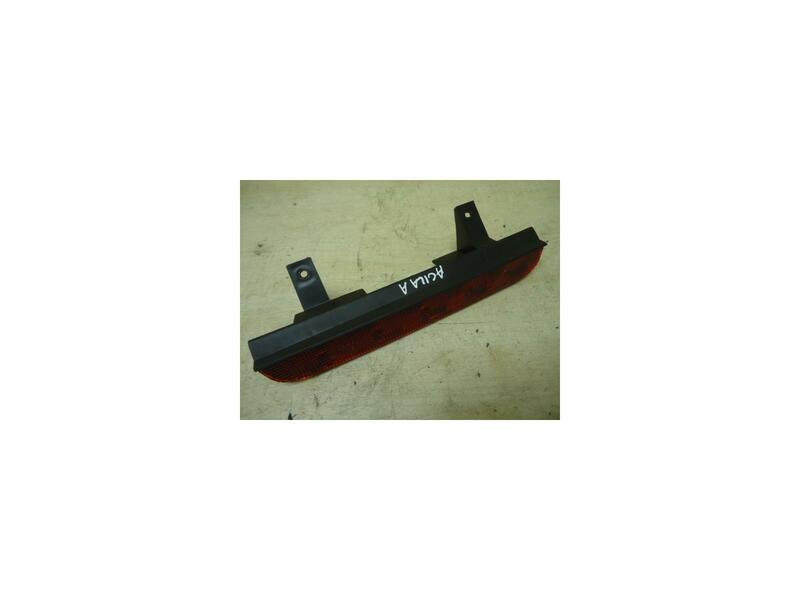 Central High level brake light removed from a 2006 Agila. Item has been tested and is in good working, used condition. To fit all Vuaxhall Agila models 2000-2007. Price includes delivery via Royal Mail 24hour Tracked service.